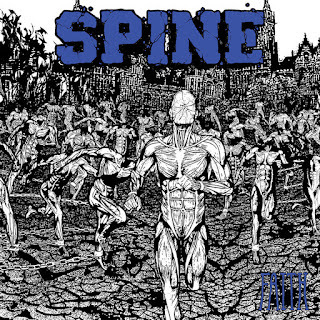 Kansas City's SPINE return with their second full-length album, "Faith". 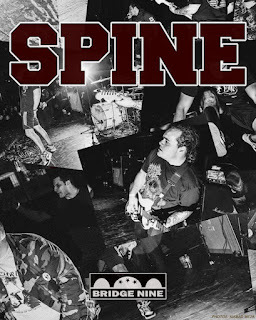 Recorded by Andy Nelson at Bricktop Recordings (Weekend Nachos, Foundation, Harm's Way) in Chicago, SPINE continue seamlessly blending the sounds of NYHC ala Youth Of Today, Cro-Mags, and Agnostic Front with the whiplash speed and intensity of bands like Infest and Siege. 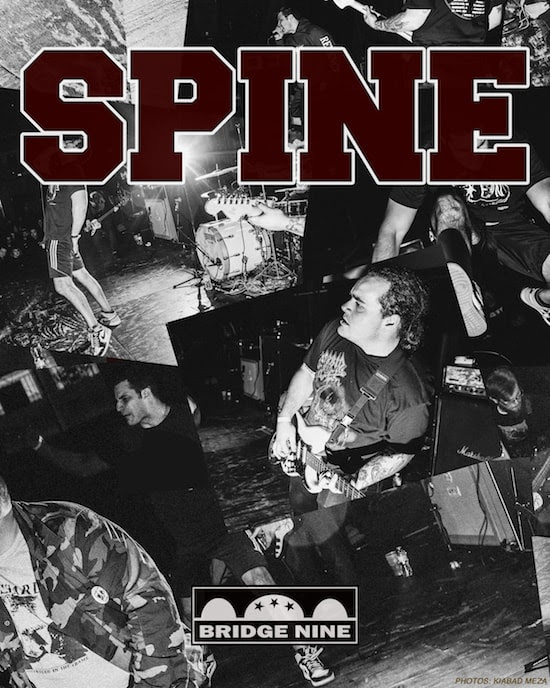 With multiple EP's and a full length record already under their belt, these brand new songs are SPINE's hardest and most focused material to date. 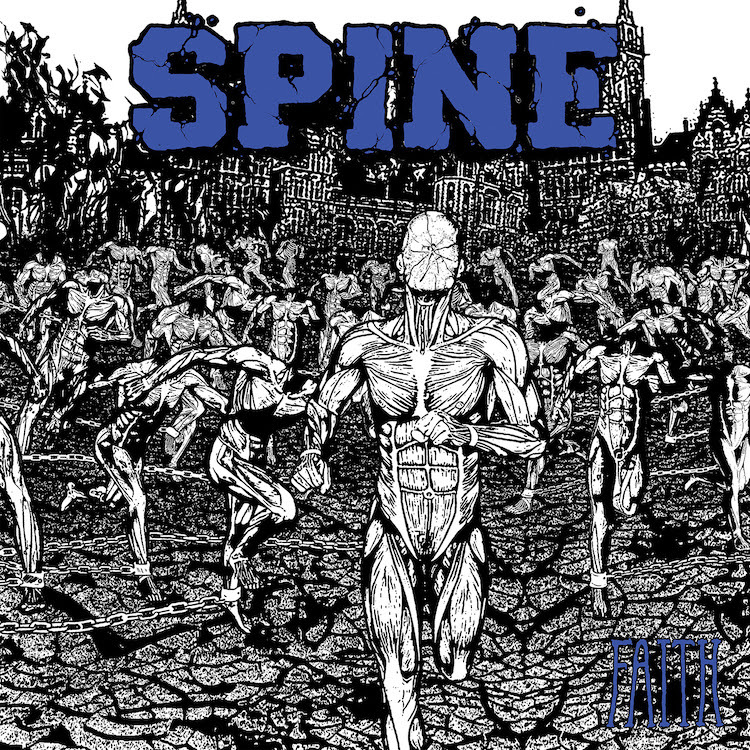 Look for Faith to hit stores June 15th 2018 on Bridge Nine. 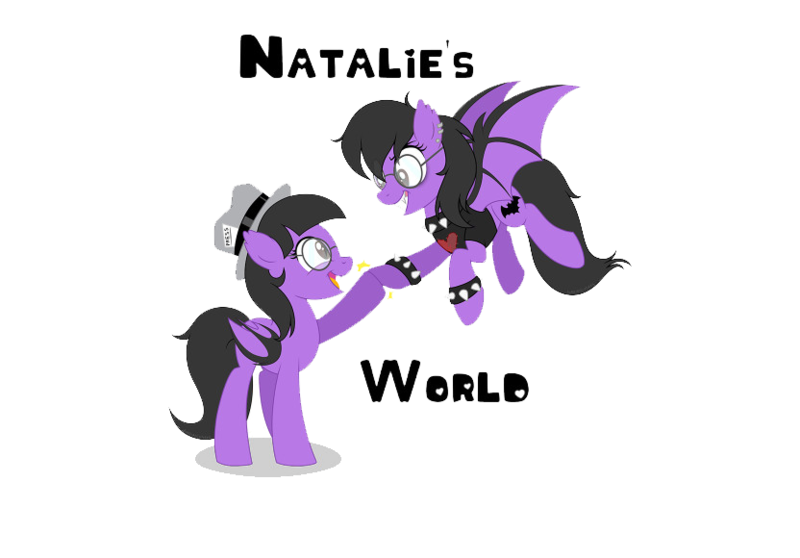 Check out the album's artwork and tracklisting below!